Local skater, surfer, entrepreneur and event planner Willie Fannon is one of the driving forces behind the Night Skate. 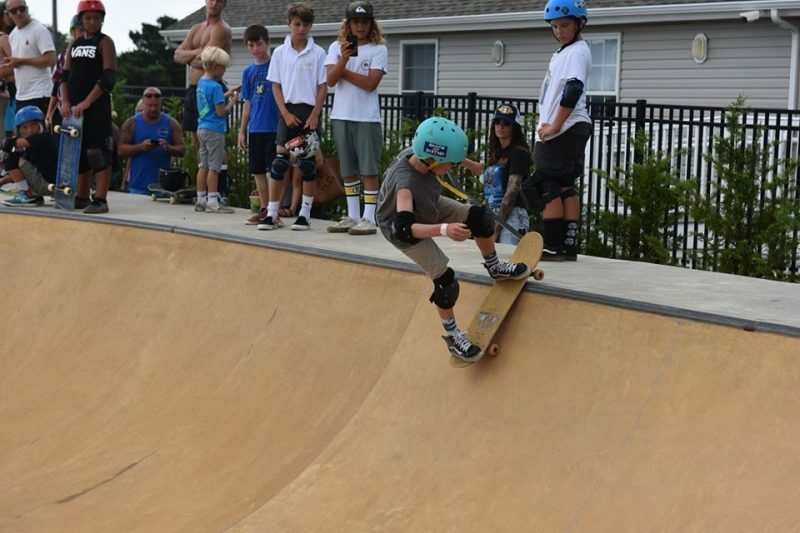 A special event at the Ocean City Skatepark will make the fondest wish of many skaters come true – at least for one night. 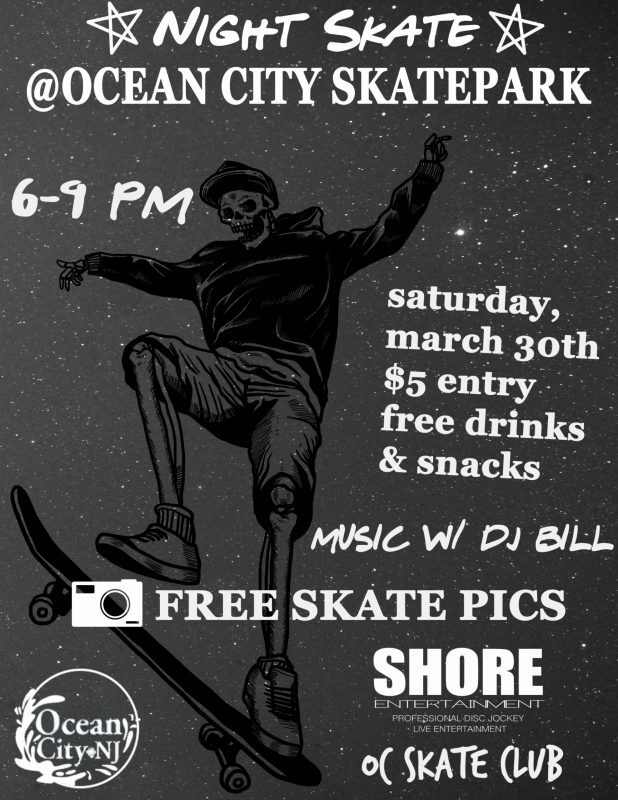 The park, at 550 Asbury Avenue between Fifth and Sixth streets next door to Ocean City Fire Department Headquarters, will host a special Night Skate event on Saturday, March 30, from 6 to 9 p.m. Admission is $5 per person. A similar event was planned for Ocean City’s First Night festivities on New Year’s Day, but rain forced its cancellation. Precipitation got in the way of a previous attempt as well. Event organizer Willie Fannon is confident the third time will be the charm. “We’ve got a lot of special things lined up for the skaters, and the most special is simply the opportunity to skate at night in one of the best parks in the East,” Fannon said. He is putting Night Skate together in cooperation with the OC Skate Club of Ocean City High School. The skatepark was years in the making. After much discussion and some opposition, the city applied for and received $500,000 in Green Acres Recreation funding to pay for the bulk of construction. 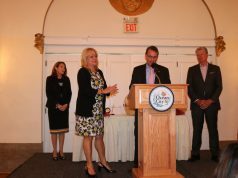 Ocean City earmarked the additional $250,000 as part of its capital budget plan, in the form of a loan. 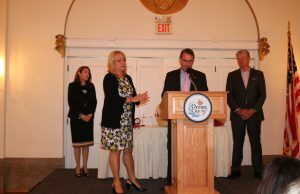 First Ward Councilman Mike DeVlieger, the father of two teenagers, was a staunch advocate for the project, launched with input from a committee of skaters, elected officials, city employees and community members. Rules, calling for the mandatory wearing of helmets and pads and banning smoking and foul language, were instituted and enforced by an attendant at all times the facility is open. The park was an immediate hit. Several skate contests and other events have been held since the 2015 opening, with the Night Skate as its first under the stars. One of the few complaints, if not the only critique of the park, some believe it just isn’t open long enough. 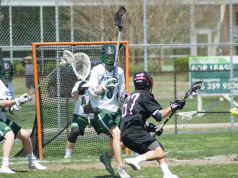 They feel the park should remain open into the night, especially in the summer, as are the city’s tennis and shuffleboard courts and several public and private outdoor basketball courts. But on March 30, nighttime skating will become a reality. Several banks of portable industrial floodlights will illuminate the facility for the evening. Social media among skaters is getting the word out. 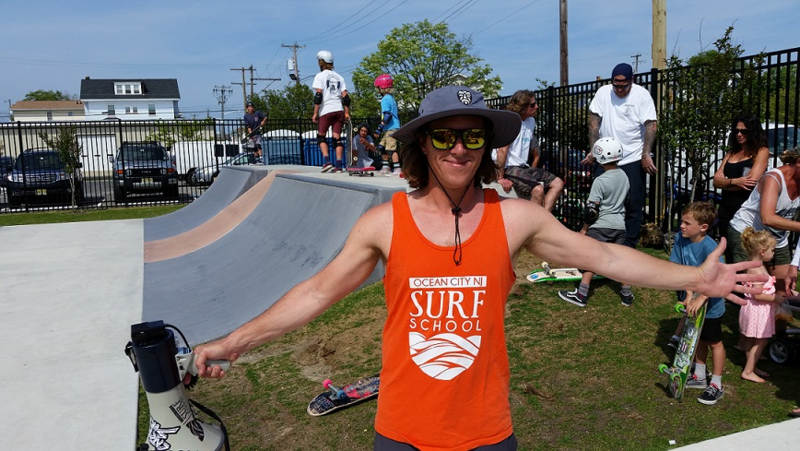 Kai DeMarco of the OC Skate Club has been an invaluable resource in the planning, according to Fannon. To celebrate the occasion, arriving participants will pose in front of a “step and repeat” or “media wall,” a backdrop similar to those used on Hollywood red carpet events. 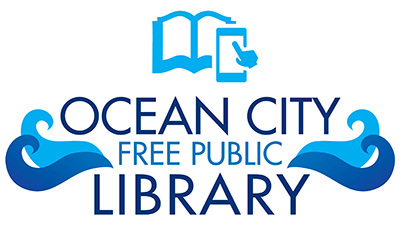 A professional photographer will take free pictures of the attendees in front of the backdrop, which features the Ocean City logo. Once inside, attendees will enjoy free beverages and snacks, donated by neighboring St. Peter’s United Methodist Church. “DJ Bill” of Shore Entertainment will be on hand to provide the music. Organizers and members of the skating community hope Night Skate will illustrate there is a tourism market for extended hours. 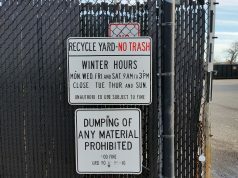 The park is already establishing a reputation as the first and possibly still only family-friendly skatepark, with strictly enforced safety rules and behavioral guidelines. Many skaters and their families and friends drive for hours to use the park and also enjoy the beach, businesses and attractions while in town. A goal of the event, some skaters said, is to demonstrate to the city and taxpayers that the park’s popularity and tourism draw would allow permanent lights to pay for themselves many times over. The flyer for the event was designed by Ocean City High School student Kai DeMarco.